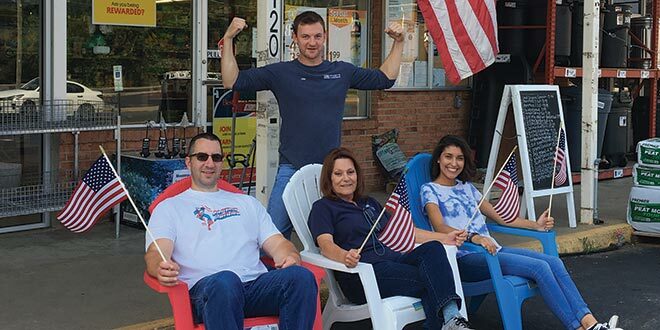 For many small business owners, finding ways to reach new customers and keep loyal clientele engaged can be constant challenges. Print and digital advertising can accomplish different objectives than the constant engagement social media platforms offer. Luckily for retailers, social media is becoming an increasingly effective—and often totally free—tool to help customers stay informed and attract new fans, near and far. Since launching in October 2010, Instagram has become one of the most popular social media platforms in the world for sharing photos and videos. Instagram now boasts more than 800 million active monthly users, and more than 25 million businesses have set up shop on the platform. What’s more, the social media platform reports more than 200 million users visit a business account on Instagram every day. 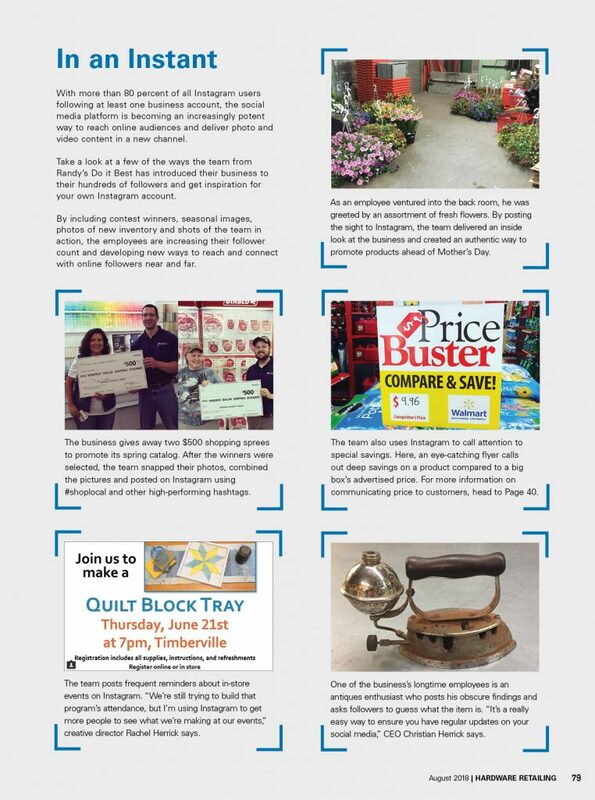 Instagram has a range of uses, and even independent home improvement retailers are utilizing it to reach new audiences. 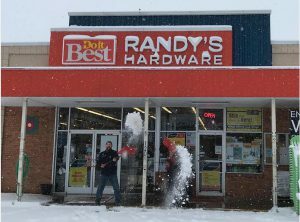 Randy’s Do it Best, which has three locations in central Virginia, has been on Instagram since 2013, but the marketing team is making a renewed push to bolster its efforts. 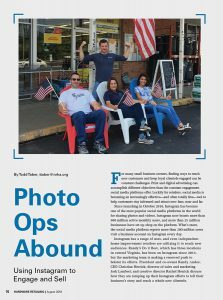 President and co-owner Randy Andes;CEO Christian Herrick; director of sales and marketing Josh Lambert; and creative director Rachel Herrick discuss how they are ramping up their Instagram efforts to tell their business’s story and reach a whole new clientele. up shop. Our traffic count dropped, but we had started preparing for that long before Walmart came. We weren’t reactionary; we did a lot of research on the effects on small towns where Walmart opened. We had been using social media for quite a while, and we’ve always used it as a way to connect with the community. Josh Lambert (JL): For us, social media, including our Instagram, is a differentiator. We can use it to show people we’re actually part of the community. We’re not just here to sell them something. HR: Randy’s Do it Best has had a strong web presence for many years. When did Instagram come on your radar? CH: It used to be just me handling our Facebook account. When we were able to bring on Rachel and Josh to our team, we had more time to actually explore Instagram. Rachel Herrick (RH): We found that the team really enjoyed using Instagram personally, so it naturally bled over into the business side of things. HR: What does your customer base on Instagram look like? CH: We all agree that Instagram is a little less formal than Facebook. Instagram is where we post fun things as they come. On Facebook, our average follower is a middle-aged woman, but on Instagram, we have many more millennial users. We post with their needs in mind, trying to capture their interest for the years ahead. Instagram posts that include people create more engagement. 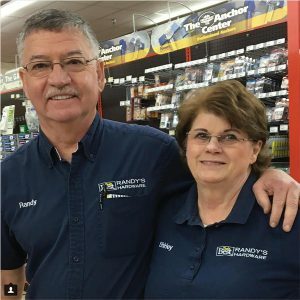 By posting an on-the-fly shot of Randy’s Do it Best co-owners Randy Andes and his wife Shirley in the store, Instagram followers got to know them on a closer level. HR: What’s your specific goal with Instagram? JL: For me, I see Facebook as this polished, planned-out platform. Instagram is the in-the-moment platform. 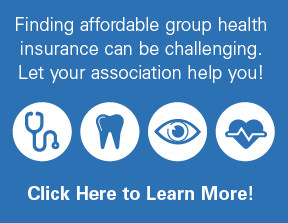 We can show who we are, give a behind-the-scenes look at the business and give our customers instantaneous access. People love that, especially the millennial age group. It’s a great snapshot of a business. RH: Instagram has been really helpful to drive attention to the higher-end brands we sell. We can use momentum from products that have really popular hashtags on Instagram to build our store’s brand. By including those hashtags in our posts, people who are already following the hashtag then get exposed to Randy’s Do it Best. JL: Hashtags are by far the most important thing to utilize on Instagram. They’re free marketing. When you use popular hashtags, people outside your area can see your business, and you’ve opened up a whole new audience for your business. Randy Andes (RA): We’ve always said, no matter how you reach them, people want to deal with people. Everything we do on Instagram is another way to make that connection. But the bottom line is, if someone walks in your store and can call you and your employees by name because of an Instagram post, you’ve done something the big boxes will probably never do. 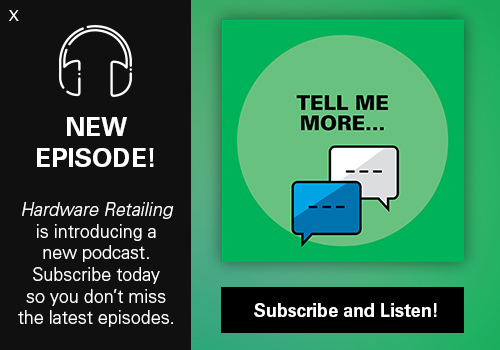 HR: How can a retailer use their Instagram presence to drive in-store sales? RH: Our main website has an e-commerce option, and we’re able to do a lot of event promotion on Facebook, but we’re using Instagram to target a younger customer base. We’re trying to get our younger followers to see us as the go-to hardware destination, not a big-box competitor. CH: In April, we opened our third store and launched a second Instagram account to support it. Not only are both Instagram accounts increasing in followers, but they’re also generating sales. 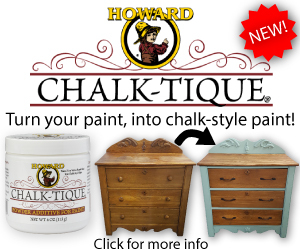 Our strategy has been to use hashtags for some of our more niche products. We had a line of insanely popular pens in our stores. We advertised them using the hashtag, and the day they came out, someone in Massachusetts bought almost our entire stock. He said the only way he found them was through the hashtag. perfect promotion for end-of-season ice melt and snow removal gear. HR: What kind of analytics do you keep track of on Instagram? JL: The interaction on each post is really important. That’s where you can find out what’s working and what’s connecting with your followers. If you post something and it gets just a few likes and views, you can know it just isn’t connecting with your audience. With trial and error, you can see what is popular and effective for your business. 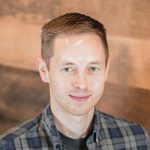 HR: What are some of your most popular Instagram posts? RH: Food posts always do well! Posting pictures of in-store product demonstrations always get attention, and any post with Randy in the store or in the community gets a pretty good reaction. In a way, I view social media as part of our overall service. It creates another way for the public to interact with us, and get the information they need.